End of Year Writing Lesson: Writing for a purpose – Summer Lists! Have you noticed that in the last few weeks of the school year, it gets more challenging to motivate kids to write? Many seem to only have the energy and patience for tasks that have real purpose. And let’s face it, kids are far more motivated to do what we (the teachers, parents, role models in their lives) do. What the big people do is important and with intent. I love to see little ones swell with pride when they have helped out. I’m realizing that the more instructions I turn into stories (on the board usually), the more positively the ‘less preferred’ (academic) type activities seem to be taken on. (Now debating adding storybooks to more lessons…) Lol. 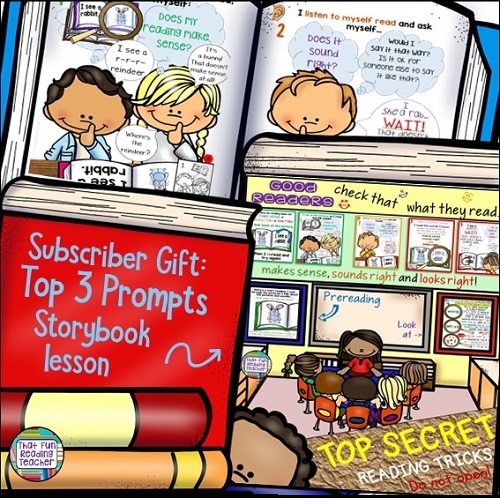 The Writing For Real Purposes: Fun Summer Lists storybook provides a model of students discussing how various types of lists are useful to them, and the lists they have made. Summer is an ideal time for making plans and getting kids involved in making lists. Being mindful of meeting them where they are, it is important to communicate flexibility in terms of the expectations for how the lists are filled in. Because some children may be writing while others are copying or drawing, each printable has a lined and unlined version (except for the Friends contact lists which have ‘mostly girls’ / ‘mostly boys versions’). Think of the possibilities of summer vacation…. Whether they draw or paste pictures, dictate to us while we scribe, copy the words from the word/picture vocabulary mini-posters included (which can be cut into 24 individual word cards, if you wish), print in hieroglyphics or phonetically spelled words, when students make real world connections to their own writing, it becomes its own reward! I have fond memories of being a waitress at family gatherings, carting drinks to my uncles that today would lose my Grandma a licence to serve them, due to underage wait-staff. But look who loves to write. Best wishes to all of you as we enter the last month of the school year!